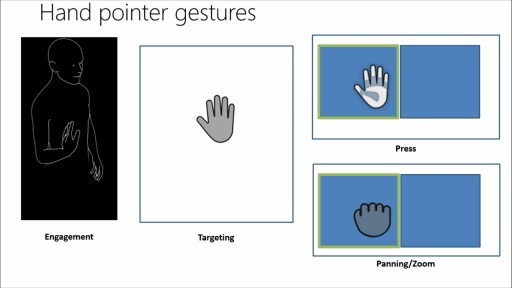 Kinect has various data sources available, including Infrared, Color, Depth, Body, and Audio. Learn how to use all of the sources, and go deep into the programming model. 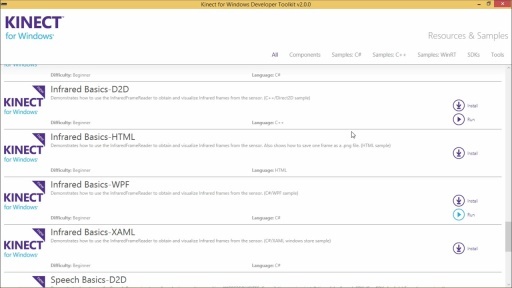 Find out how to add Kinect support to a Windows Store application and how to start creating an application from scratch. Sir, kindly help how to show colored image and detect the face?